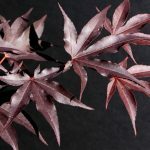 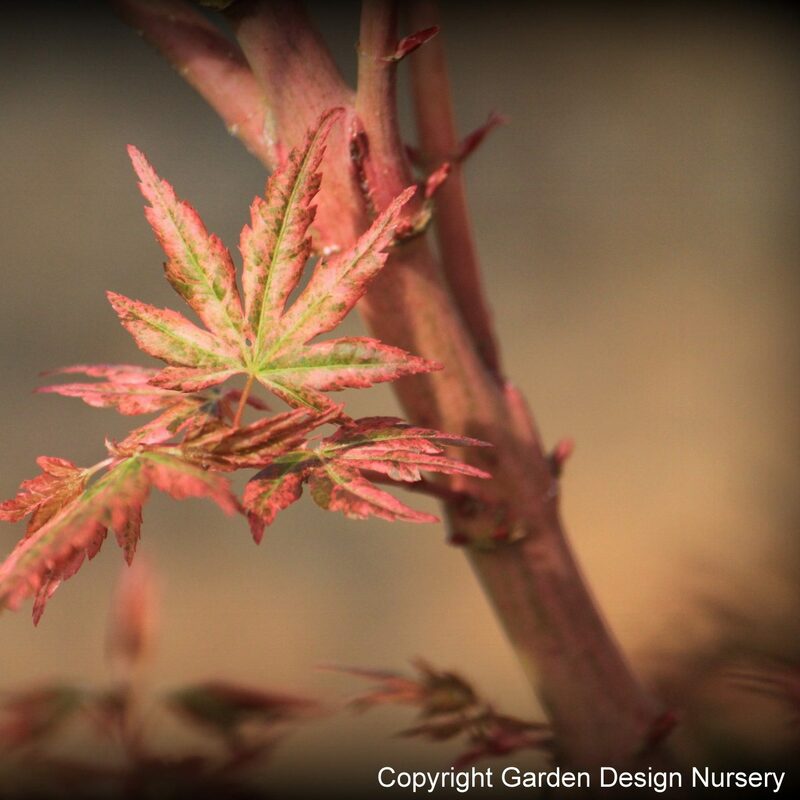 Acer palmatum Emperor I Japanese maple, shipped in growing container. 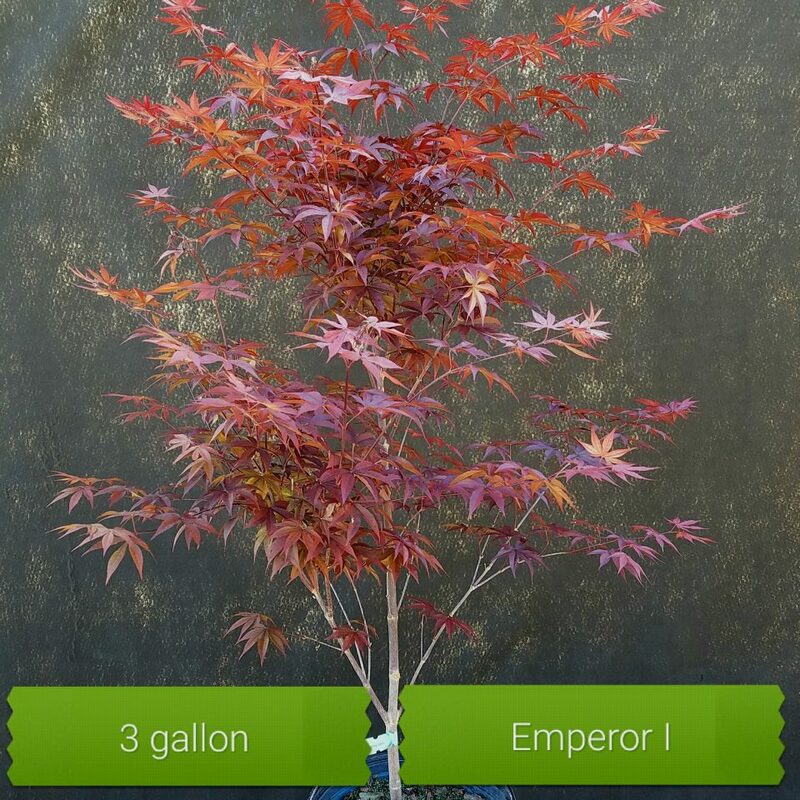 Box size listed in Additional Information. 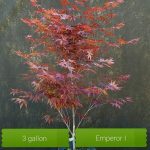 Emperor I In our opinion, this is the most versatile of the maroon-red upright trees. 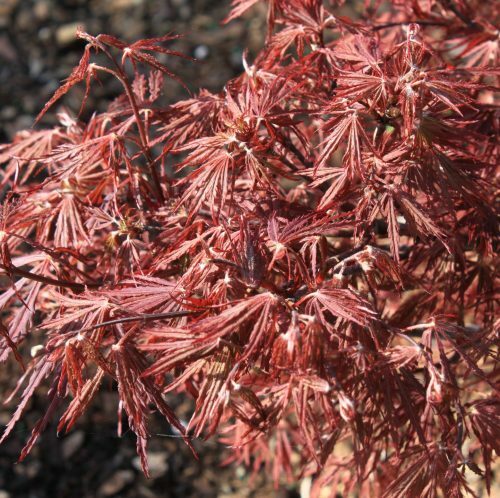 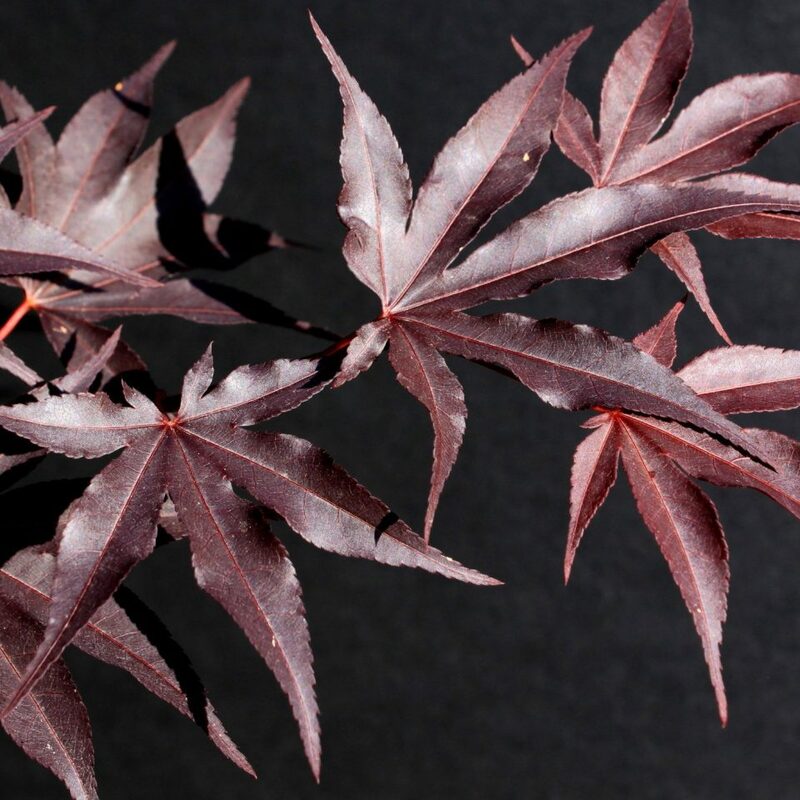 It is heat tolerant, and is popular for leafing out weeks later than most of the similar varieties. 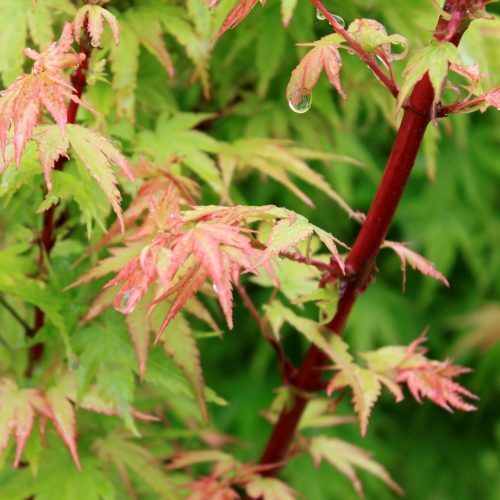 This attribute helps protect it from late frosts.